The UNAMA and US on Thursday voiced concern over the escalating tensions in Mazar-e-Sharif. UNAMA in a statement called on parties to deescalate the matter immediately and find a “non violent solution to solve cultural differences, and prioritise the safety and security of the city’s residents”. 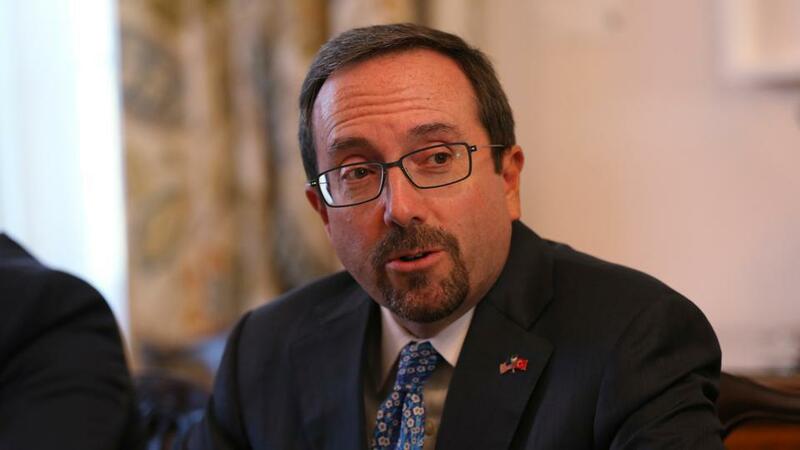 John Bass, the US Ambassador to Afghanistan also wrote on Twitter that he calls for “calm” in the Mazar and Balkh. He added that the Afghan security forces are tasked with protecting the Afghan people, and not fighting over any disputes. Bass also called on the parties involved to “quickly and peacefully” resolve this dispute in a way that gives Afghan citizens confidence in their leadership and strengthens security. “Asserting authority by force of arms takes Afghanistan’s democracy backwards”, he remarked. He expressed that “Green on green violence is unacceptable. The only ones who benefit from this violence are the Taliban”. 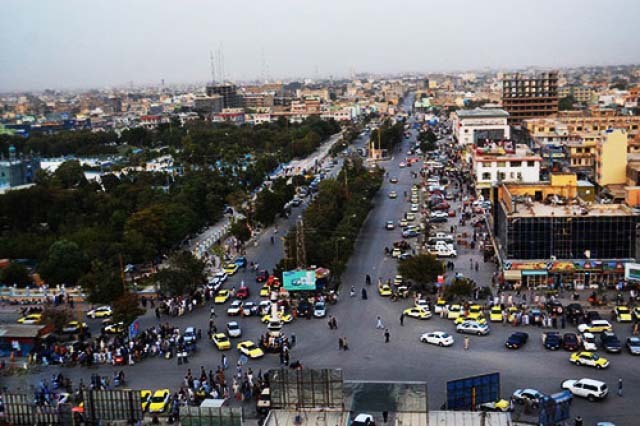 Noor called the beginning of the clashes in Mazar-e-Sharif “an attack on people,” saying that they are ready for any defense and sacrifice to defend the property and the lives of the citizens of this city. This statement was released a few minutes after the shooting began around the Balkh police headquarters. So far, details of these shootings are not available. 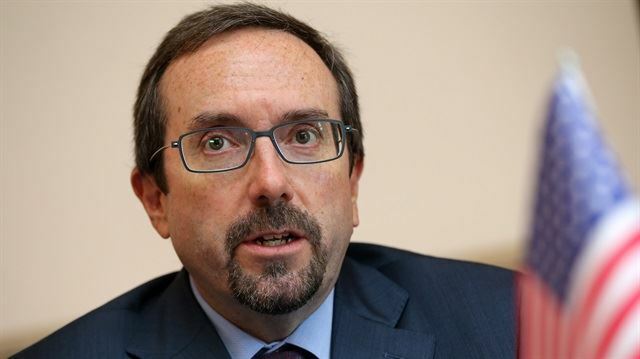 US Ambassador to Afghanistan John Bass said on Thursday that Americans and Afghans have “stood shoulder to shoulder to fight terror”, and to build a better future for Afghanistan. “We each have a sacred duty to honor our fallen heroes and citizens in everything we do”, he wrote on Twitter. However, Bass said that to attain the above goals, American, Afghan corruption and misuse of equipment, funds, and other support provided by the American people must go, as it also dishonors the memory of the fallen. He expressed that any Afghan who put their personal or political interests ahead of the national interest and the opportunity right now to achieve the goal for which so many have sacrificed is also a dishonor. 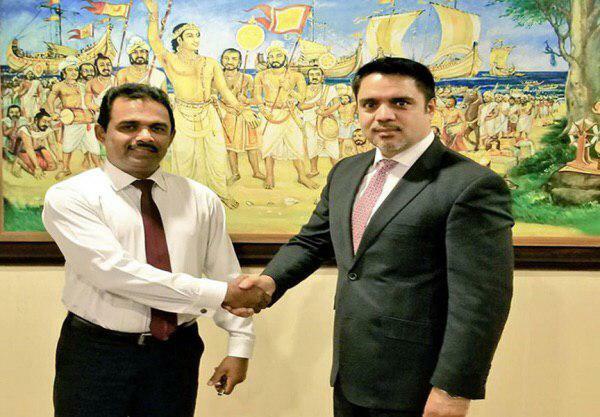 The Afghan embassy in Colombo announced that Ambassador M. Ashraf Haidari met with Mr. Nihal Ranasinghe, the Controller-General of the Sri Lankan Department of Immigration and Emigration to discuss removal of restrictions on visas for Afghans. This meeting followed a bilateral meeting on March 12, 2019 by the Ambassador with the Internal and Home Affairs of Sri Laknka, the Honorable Wajira Abeywardana, with whom Ambassador Haidari discussed a few Sri Lanka visa restrictions for Afghan tourists and business-people. Both sides agreed that it was in the best interests of Afghanistan and Sri Lanka to remove such restrictions, which would automatically help promote and enhance bilateral tourism and trade between the two friendly nations. 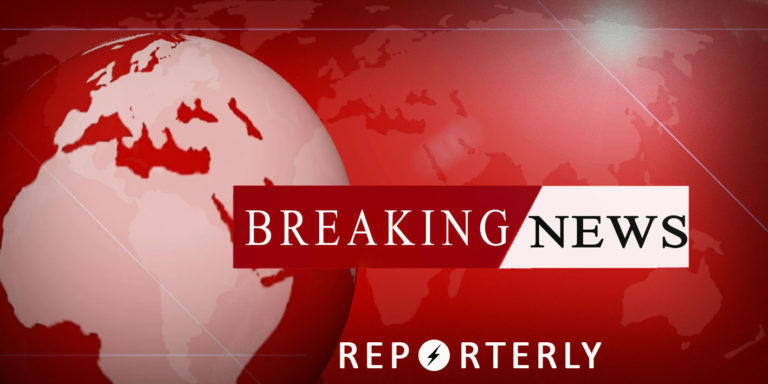 It has been reported that gunfire was heard near the Balkh police headquarters on Thursday. Roads nearby have been closed to traffic. The incident comes after tensions in Balkh had escalated following the new appointments in Ministry of Interior. 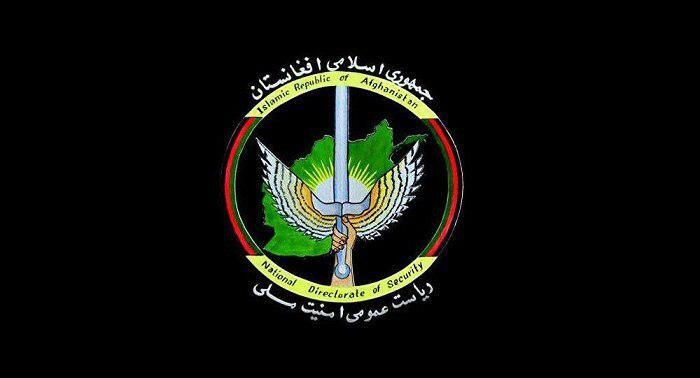 National Directorate of Security reported that NDS forces conducted a night operation on a weapon and drug hideout of Taliban insurgents in Nimroz province. 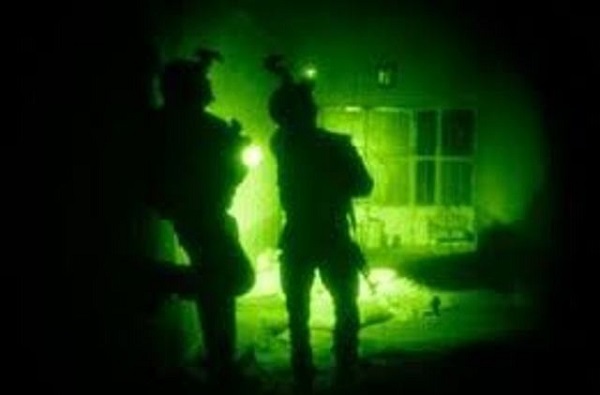 “As a result of NDS special forces operation on a prison and drug facility of Mullah Salam known as Haji Sabir and Mawlavi Hashim known as Hanzala-two commanders of Taliban insurgent group in Delaram and Khash Rod districts of Nimroz province, one insurgent was killed and a large amount of drug types along with weapons and ammunition were seized by the forces involved in the operation,” as per NDS press office. National Directorate of Security added that the Taliban’s drug factory has been totally destroyed. The United States and India on Wednesday agreed to strengthen security and civil nuclear cooperation, including building six U.S. nuclear power plants in India, the two countries said in a joint statement. The agreement came after two days of talks in Washington. The United States under President Donald Trump has been looking to sell more energy products to India, the world’s third-biggest buyer of oil. 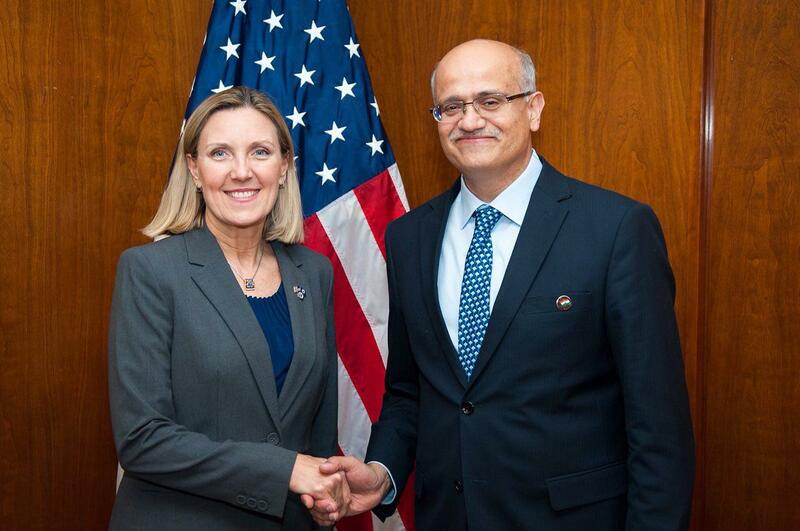 The talks involved Indian Foreign Secretary Vijay Gokhale and Andrea Thompson, the U.S. undersecretary of state for arms control and international security. “They committed to strengthen bilateral security and civil nuclear cooperation, including the establishment of six U.S. nuclear power plants in India,” the joint statement said. It gave no further details of the nuclear plant project. Afghan Army in northern Afghanistan reported that three key Taliban insurgents were killed in a night operation by security forces. Hanif Rezai, spokesman of 209 Shaheen Corps told Reportely that last night in a targeted operation of army and National Directorate of Security special forces on three hideouts of Taliban insurgents in 3rd district of Kunduz city, nine insurgents including three key commanders of the group by the names of Qari Ghias, Haji Lala and Shahabuddin were killed and three other militants including two commanders were injured. “In this operation three hideouts of the enemy were also destroyed and a large number of weapons and ammunitions were seized by security forces,” Hanif Rezai said. Rezaei noted that during the operation, the security forces and civilians were not harmed. Deputy Minister of Interior Gen Khoshal Sadat wrote in response to the recent appointments in the Ministry. He wrote on Twitter that with the worsening security situation of Balkh province, the President’s appointment of Abdul Raqib Mubariz (former CRU222 Commander) as new Police Chief for Balkh comes at right time. Gen Sadat added that Raqib will be accompanied by Special Forces units. “The situation is controlled & nothing to be worried about. Additional forces will also soon reach Balkh. President’s decree will be implemented without any delay or hesitation”, he tweeted. Raqib’s predecessor however, Akram Sami is not willing to leave his post & accept the new appointment. 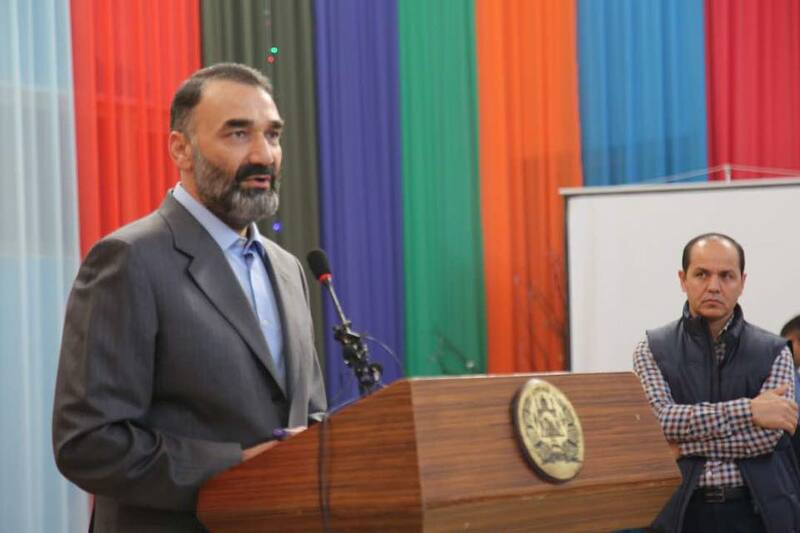 After new appointments, Ata Mohammad Noor former governor of Balkh province has blamed the President of “hatching plots against us”. He has called upon all residents of Mazar to stay indoors and shut all markets until further notice.